With a coastline of 35km long from Hai Van Pass to Non Nuoc, Da nang is one of the most beautiful coastal cities in Vietnam. 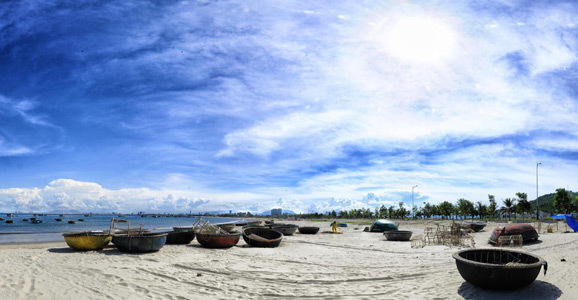 Closed to the city center (5km), the most popular beach My Khe is the common name of the coastline lasted 10km from the base of the Son Tra Peninsula to the Marble Mountains (Ngu Hanh Son). It's just 5km to get here from Da Nang city center and 25km from Hoi An. 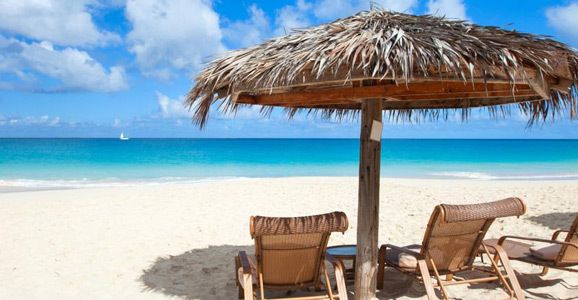 My Khe Beach is famous for its blue sky, smooth white sand, gentle slope, clear & warm water year round and beautiful areas surrounded by coconut trees. Everything around you is peaceful, natural, relaxing, that's why Forbes Magazine selected My Khe beach as “one of the most attractive beaches on the planet” title. This recognition was given after an endless effort of the government and the Da Nang Lifesaving Association in keeping the beach clean, safety for visitors, free admission for tourists, great accommodations.etc.